This movie looks …weird. Part reenactment, part documentary, part drama? Weird. 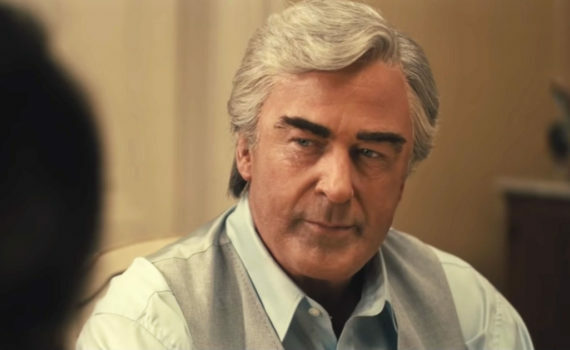 And Alec Baldwin’s makeup looks horrendous.